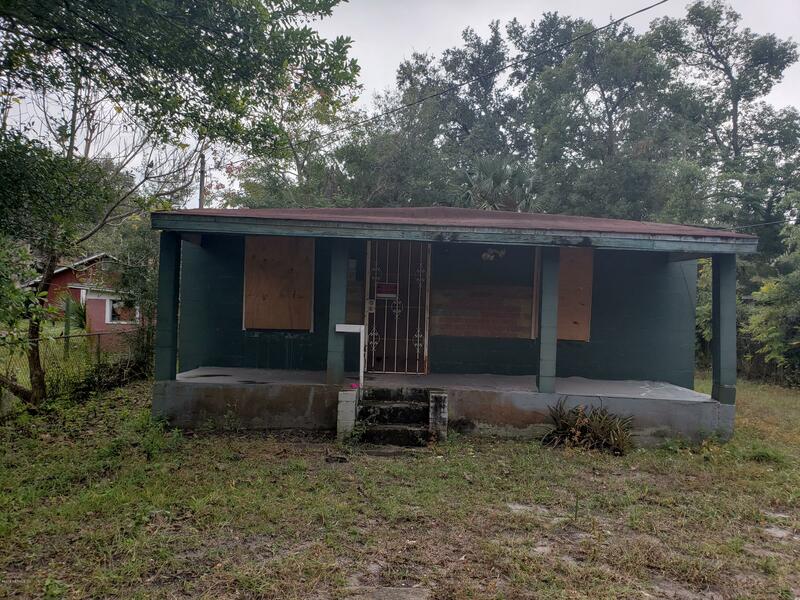 GREAT PRICE FOR THE INVESTOR WANTING A FIXER UPPER ON A STREET OF ADORABLE HOMES. 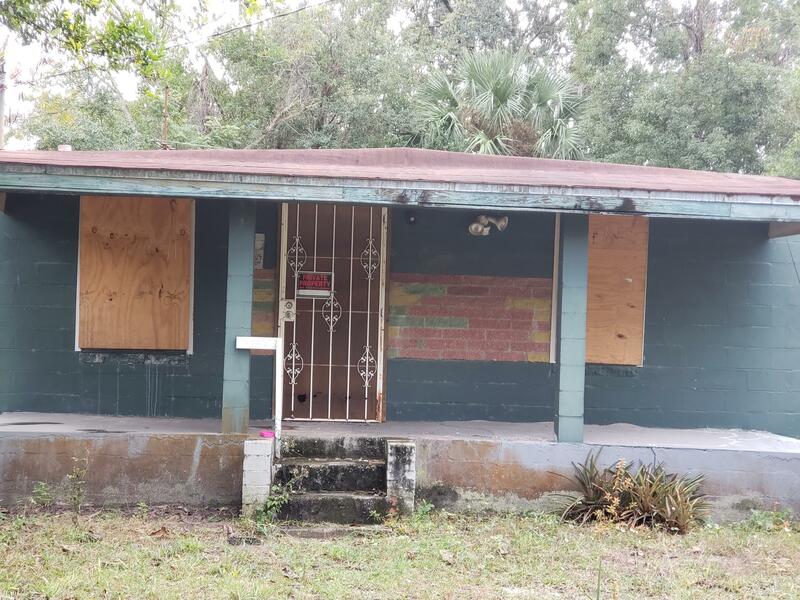 404 47th St is a 754 (*estimated) square foot home with 2 bedrooms and 1 bathrooms located in Jacksonville FL, DUVAL County. 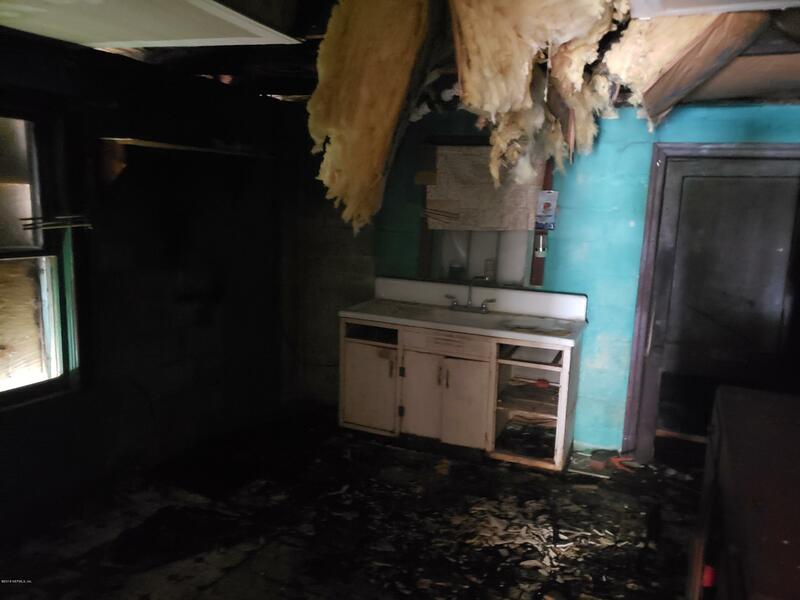 This property is listed for sale at $15,500 and is currently active and accepting offers.